Have you misplaced your return assembly while cleaning your swimming pool? Or maybe a return assembly, for some unknown reason, went missing during the winter? It's common among pool owners. 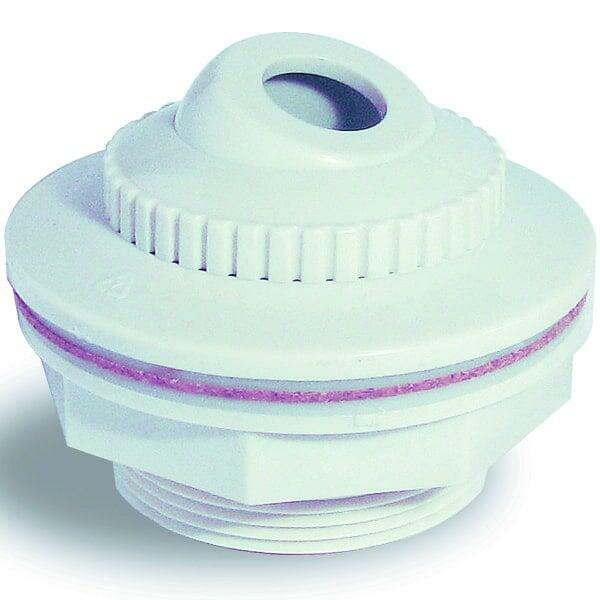 This Pool Supply will help you to quickly and effectively replace a return assembly. The ivory model from Swimline comes complete with an eyeball and gasket!